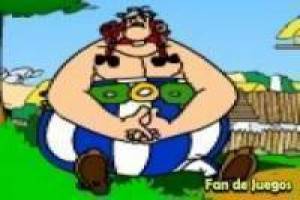 Asterix and Obelix are the most famous members of the village of irreducible Gauls who continue to face the Roman army and its expansion throughout the territory. You will meet them from the cartoons and today they have a new mission to carry out, for which they will need your help. These levels are full of moyendas, which will require our friends to repair the damage done by the Romans in their last incursion into the village. You must collect them all and avoid obstacles and the Romans to avoid getting into trouble and losing money. Help Asterix and Obelix in this new mission for which they will not take the strength potion. 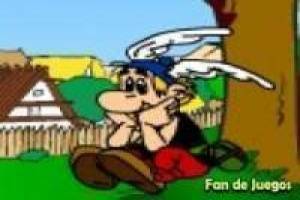 Enjoy the game Asterix and Obelix, it's free, it's one of our platform games we've selected.